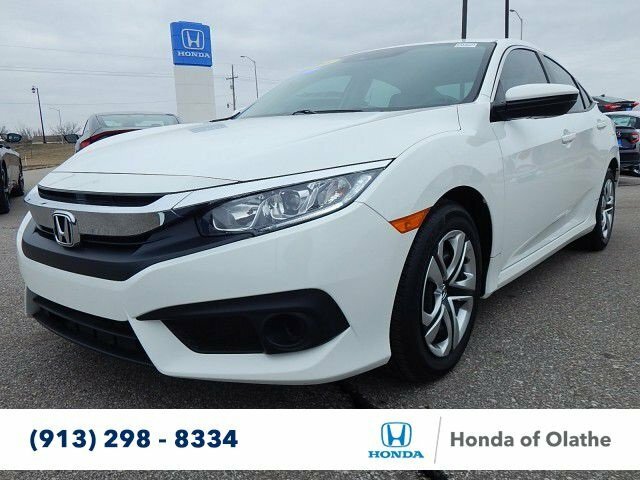 Service Records Available, Bluetooth Hands Free Cell Phone, Back Up Camera, Balance of Factory Warranty, 2 Sets of Keys, Honda Sensing, Ivory Cloth. 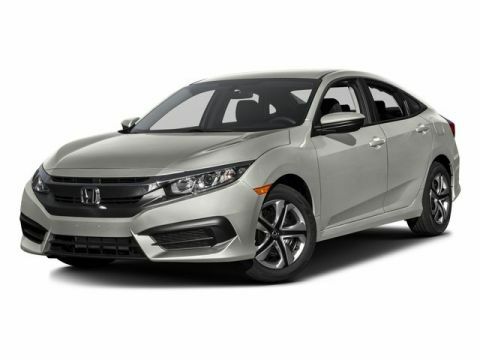 2018 Honda Civic LX w/Honda Sensing Certified. Clean CARFAX. CARFAX One-Owner. 31/40 City/Highway MPGHonda Certified Pre-Owned Details:* Transferable Warranty* Vehicle History* 182 Point Inspection* Warranty Deductible: $0* Powertrain Limited Warranty: 84 Month/100,000 Mile (whichever comes first) from original in-service date* Roadside Assistance with Honda Care purchase* Limited Warranty: 12 Month/12,000 Mile (whichever comes first) after new car warranty expires or from certified purchase dateWe are located at 1000 North Rogers Road, Olathe, KS, and proudly serve drivers from Kansas City MO, Overland Park, Lenexa, Shawnee and Leawood as well.